Vietnam boasts one of the most diverse and healthiest cuisines in the world. Next to wet rice paddies, there are undulating lush fields of local herbs like Vietnamese mint, Saigon cinnamon and sawtooth coriander. 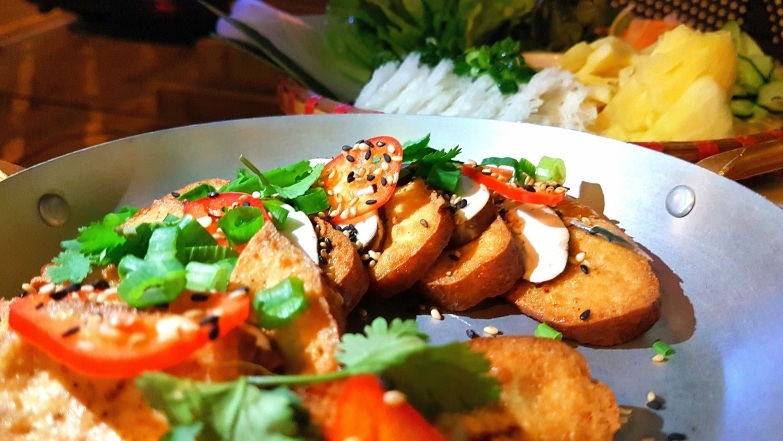 Over the years, Vietnamese food has become globally recognised for the likes of pho noodles and banh mi sandwiches, but it is the fragrant spices, fresh vegetables and colourful fruits that are the essential ingredients to Vietnamese cuisine, the key to bringing life to the plate. 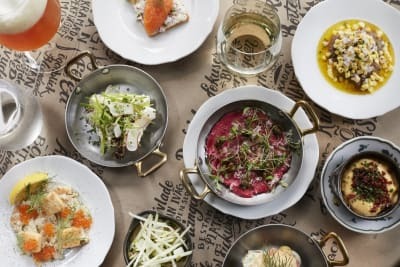 The chef took us down memory lane, sharing with us both his childhood in Australia and his Vietnamese roots through Le Garçon Saigon’s latest offerings. 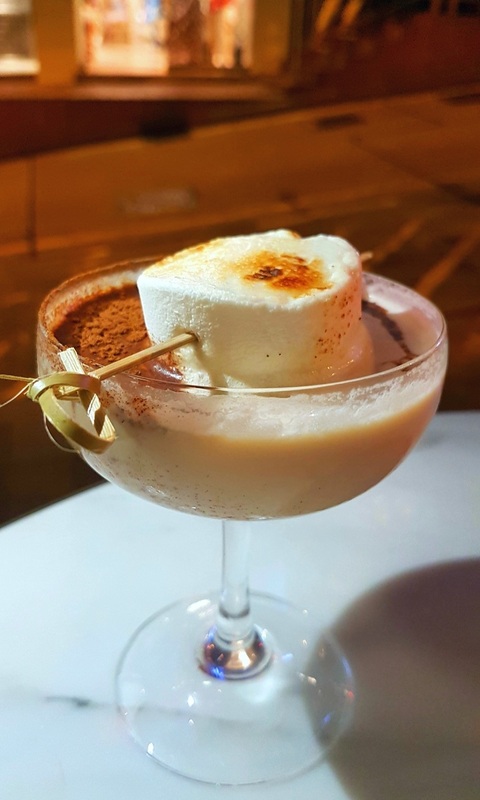 We were first presented with an early Christmas treat: the cocktail Nöel Blanc ($118), cinnamon-infused white rum with crème de cacao, topped with a toasted marshmallow. I took a sip, and it reminded me of Baileys. The concoction was lusciously thick and the rum was heavy and sweet. It was good, but we held back on the glass after a few sips to save some for a tropical dessert. Next came a selection of starters. 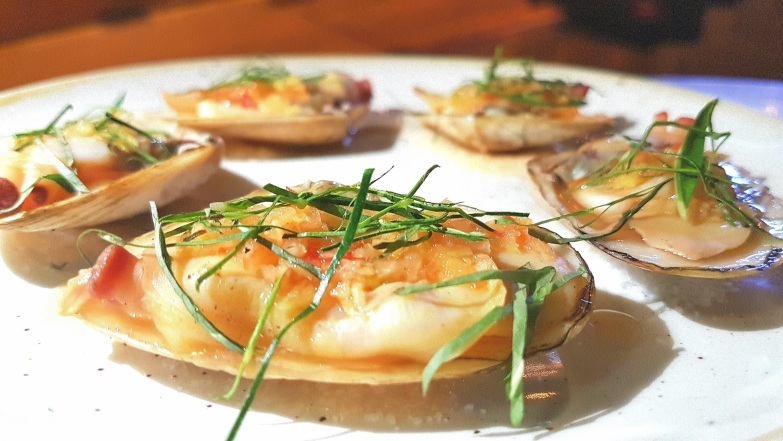 The New Zealand Cloudy Bay clams ($108) were steamed over hot coals and came prettily laid out in their shells, garnished with bits of Vietnamese mint. 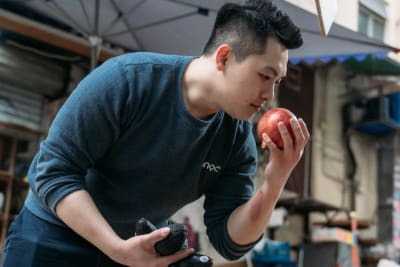 The flesh was soft and chewy, and I could taste the ginger and garlic with each bite. Still chewing, I slurped up the rest of the sauce from the shells as if I were eating oysters, prolonging the flavours. I must admit, I wasn’t thrilled to try the next dish, Brussels sprouts, cherry tomatoes and olive leaves ($98). My mother frequently cooked Brussels sprouts when I was growing up, and I have never grown accustomed to the bitter taste. But this dish turned out to be a highlight of the meal. There was no bitterness and the vegetables were crunchy with a gorgeous char. Each spoonful had the occasional sweet bursts of the tomatoes and the olive-leaf oil accentuated the flavours. The cha gio ($98), or spring rolls, were crispy and had a delightful crunch, sending flakes flying around my plate when I bit into one. They were packed with vegetables and pork and well complemented by the sweet and piquant fish-sauce dressing. 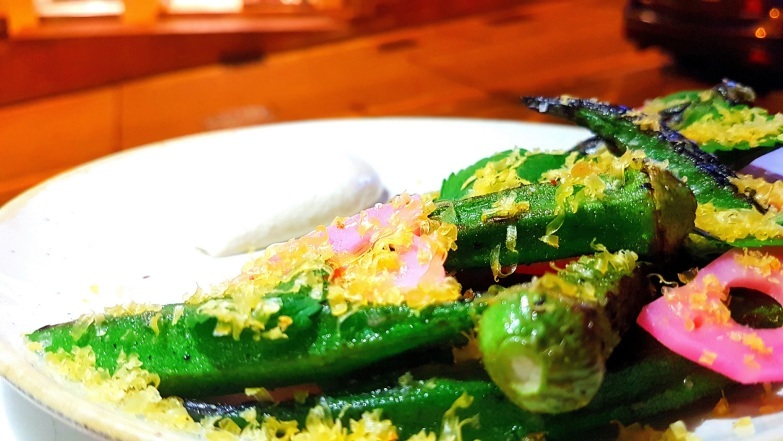 The last starter was grilled okra with whipped fuyu ($98). It was mixed with pieces of pickled lotus root, sprinkled with salted egg yolk shavings and had a dollop of tofu cream on the side. The okra was savoury, the lotus root was sweet and the persimmon shavings gave hits of salty sharpness, which was soothed by the smooth, mayo-like cream. 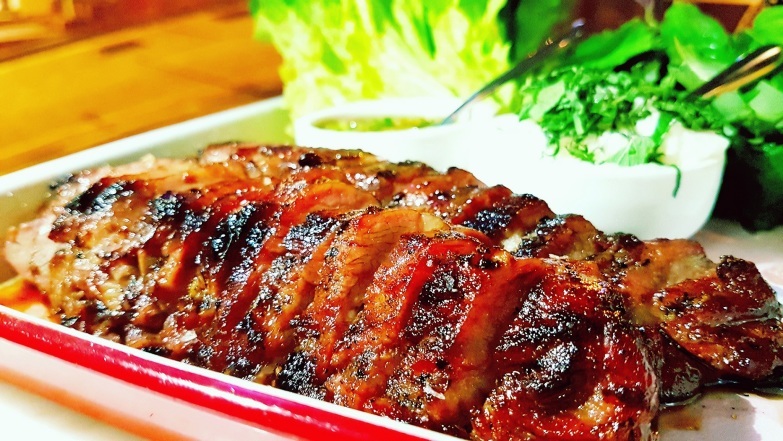 Barbecue is a way of life in Australia, and Chef La wanted to share this popular dish with Hong Kong. The first main, Te Mana lamb neck ($398), hailed from New Zealand and was beautifully slow-roasted to resemble long pieces of glistening char siu. Ignoring the rules of wrapping the lamb in a lettuce cup, I ate a slice of meat unadorned. The marinade on the lamb was sweet and the meat was gorgeously slow-roasted to medium, retaining its soft texture and juices. It was a heavenly mouthful. I loved both accompanying sauces – the chimichurri gave the meat an Asian flair, while the more “cooling” garlic mayo was more Westernised. 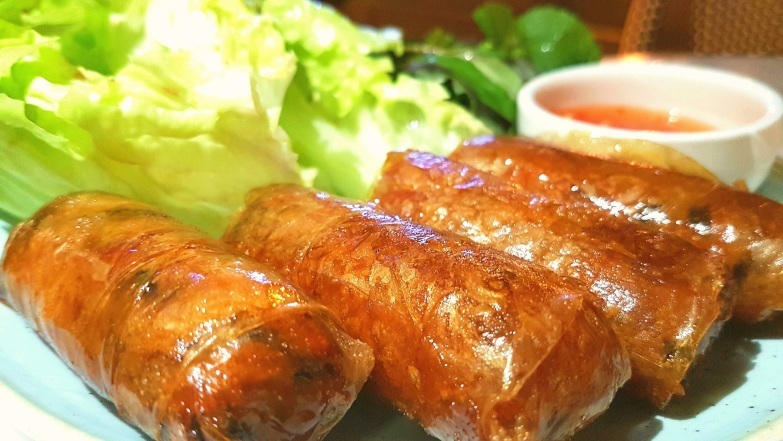 A Vietnamese meal is never complete without the traditional gỏi cuốn, or rice paper rolls. Chef La made the next course fun by encouraging diners to design their own rolls. The first main for the wrap was presented: five-spice tofu with shiitake mushrooms ($108). It was well seasoned and fried, and I was pleasantly surprised – the combination tasted like chicken, both figuratively and literally. I assembled my tofu rice roll with cucumber, preserved carrot and daikon, pineapple slices, vermicelli, lettuce and a selection of Vietnamese herbs and dipped it into the pickled chilli and soy sauce. My senses were teased so much that each bite felt like a party. 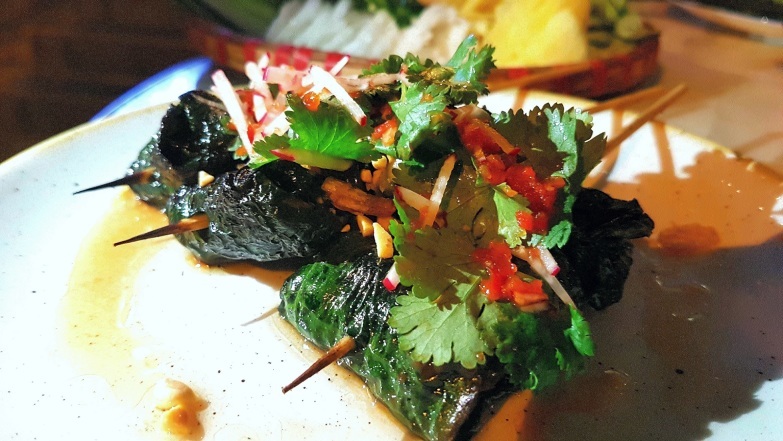 The other main for the wrap was bo la lop ($158), hand-rolled beef wrapped in betel leaf. The meat was Australian sourced and grilled over open flames, a personal childhood favourite of Chef La. The accompanied condiment was an interesting one – anchovy-pineapple sauce – and it was much sweeter than the sauce complementing the tofu. I knew that both beef and anchovies have strong aromas and flavours in general, and I thought one would overpower the other. Extraordinarily, each one not only retained its distinct taste, but they complemented one another. Surf and turf, anyone? The chef urged us to celebrate the end of our colourful dinner with some Vietnamese-infused Western desserts. 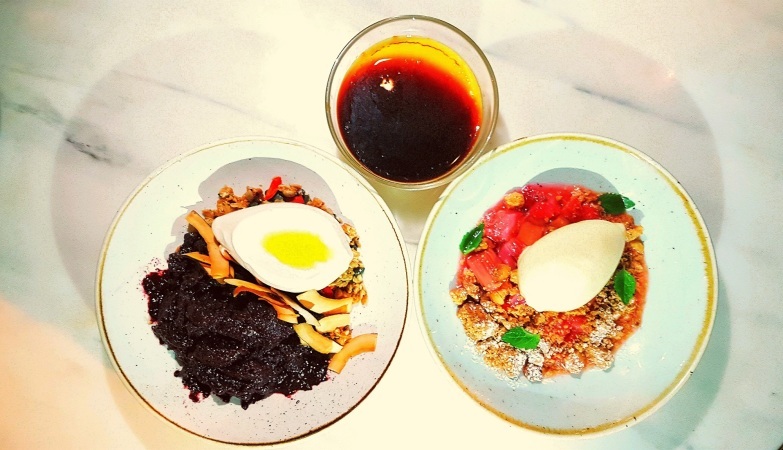 The frozen banana yoghurt on granola with blueberry granita ($78) was packed with so much punch and goodness, and yet it was the lightest of the lot. Each granola crunch had coconut chips, pumpkin seeds, rye oats, dried apricots, sesame seeds, cornflakes and even wolfberries! I would order this as a breakfast buster anytime. We moved on to the slightly stronger poached rhubarb and strawberries ($78). Both of the fruits were too tart if eaten as they were. But I added bits of the salty macadamia crumble and sweet custard ice cream to my spoonful and they created a delightful zing. Last but not least, the condensed milk flan with Vietnamese coffee caramel ($78) was undoubtedly Chef La’s take on a French favourite. The flan was sweet and smooth, contrasting and balancing beautifully with the bittersweet coffee caramel. This was an exquisite and titillating dessert, and I loved how the creaminess coated my tongue. 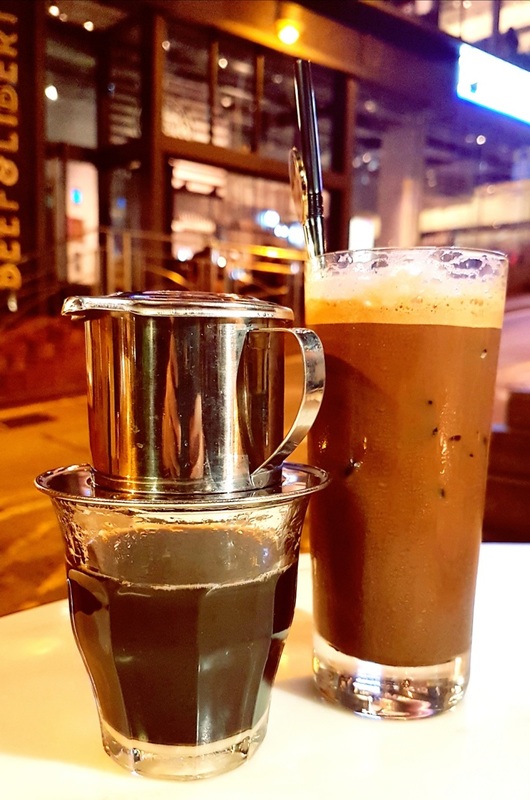 We ended our meal with a classic Vietnamese drip coffee ($68), which is available in both hot and cold versions. I ordered a hot coffee and watched with interest as the waiter added spoonfuls of caffeine into the filter. And, then, I smelled chocolate. The brew was so dark and luscious that I could have buried my nose in it. I knew drinking it would keep me up all night, but I also knew I had to have this to complete my already perfect Vietnamese dinner. 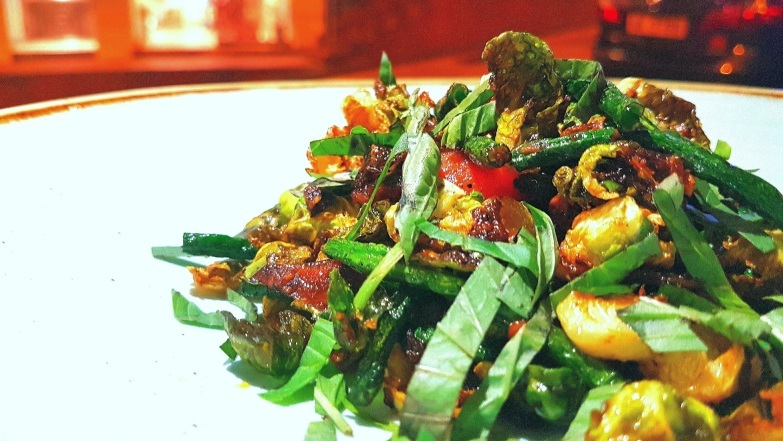 My meal at Le Garçon Saigon was so fresh and green, it was easy to convince myself that I was having an assortment of salads for dinner. 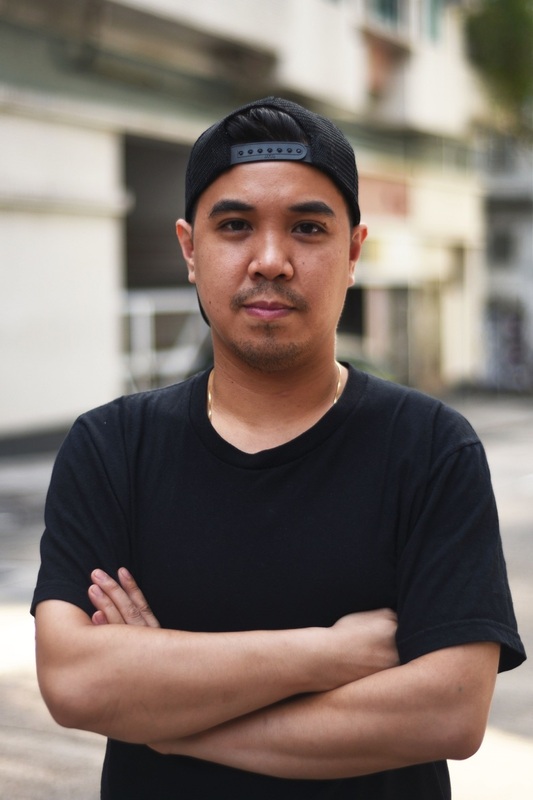 I love how Chef La pushes the boundaries of exotic Vietnamese flavours on his never-ending quest to innovate and make Vietnamese food interesting. And this is why I know I will be back to Le Garçon Saigon – for the lamb, the olive leaves and the coffee. Passionate Explorer. Dessert fiend. On a lifelong mission to find the best teas.